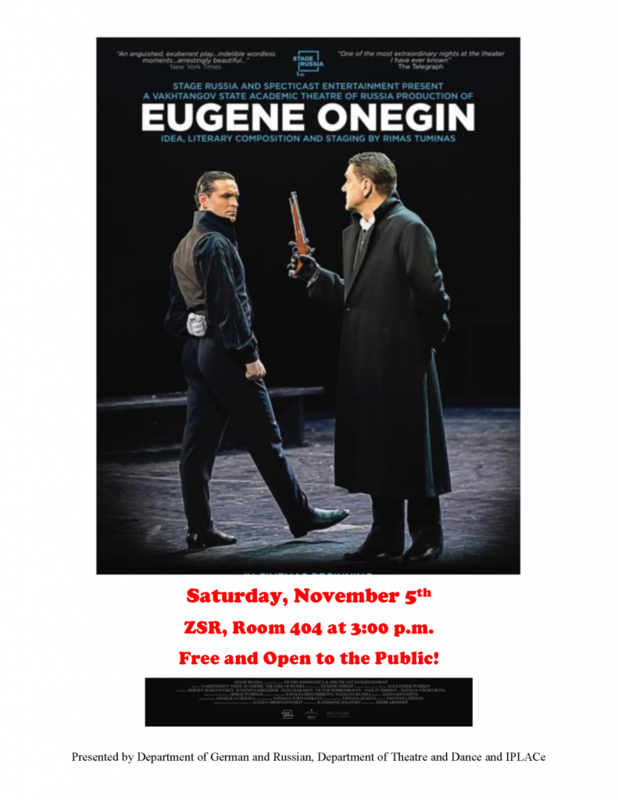 German & Russian | Saturday Night Movie This Saturday! Oktoberfest 2016!!! Free Pancakes on Friday, March 3rd! Saturday Night Movie This Saturday!